This wine is no longer being made as the owner decided to sell his grapes because the demand has gotten so high from his estate that he would have to raise his price to over $20 per bottle. Stock up, we bought everything that was left! 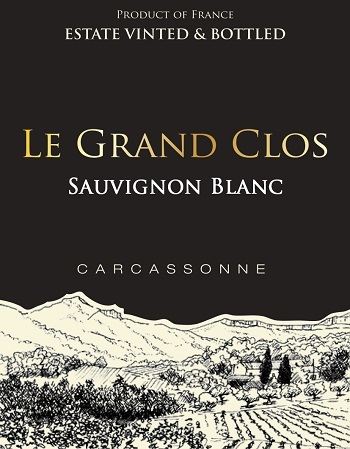 "Le Grand Clos Sauvignon Blancis full of the classic lemon boxwood, and floral notes one would expect. 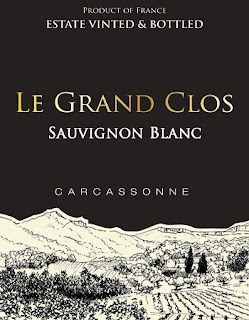 In the mouth, ripe citrus fruit flavors combine with a flinty minerality. This wine is aged on its lees, giving additional depth, and complexity, to this lively wine.